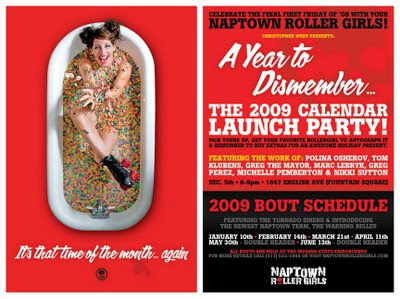 joanofdark.com: Naptown Calander Release Party! Yay! I can't wait to see this one!